Fun, more convenient new location and many flavors to choose from. 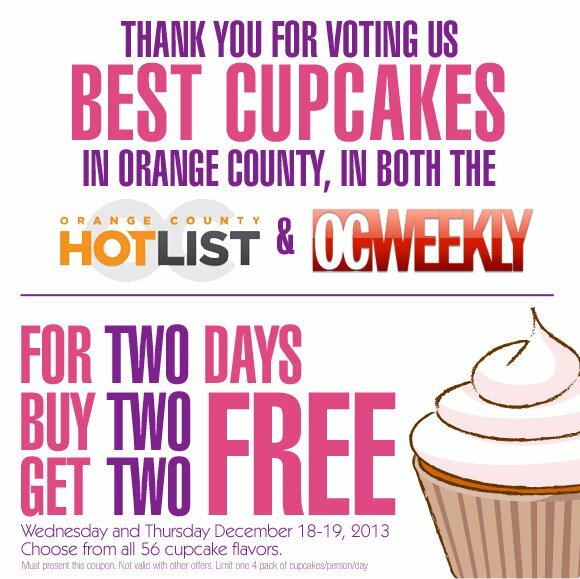 Without a doubt the BEST cupcakes in all of Southern California! [Review] I couldn’t believe how perfect the cupcakes were! I don’t usually like cupcakes, but I bought Patty’s Cupcakes for a party and everybody loved them and asked me where I bought them. I couldn’t believe how perfect they were; every single one (I bought a variety). They are simply the best!!!!! [Review] The worlds best cupcakes! im here for the weekend and wanted cupcakes so i went to cinderella cakes and got a over priced cupcake that didnt even taste good. 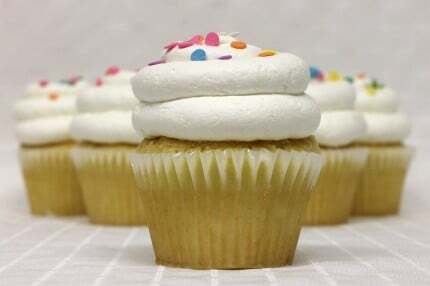 so im going to pattys cakes AGAIN to get the worlds best cupcakes. This place just keeps getting better. 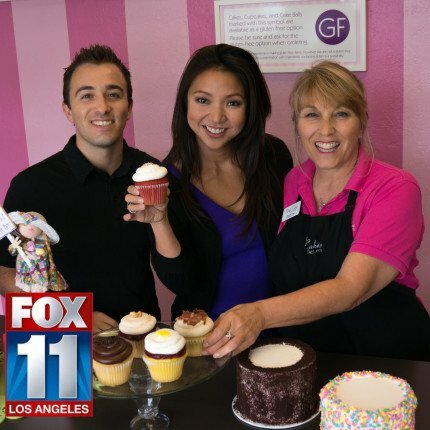 I recently popped in to pick up a sweet treat for my terminally ill neighbor and when Patty found out what it was for, she wrapped my goodies up in a beautiful cupcake bow…it was a yummy treat and a beautiful gift all in one. Thank you Patty and Phillip! You two are the best! [Review] Best cupcakes I have ever had! Best cupcakes i have ever had! you are the best! [Review] This is the best bakery EVER!